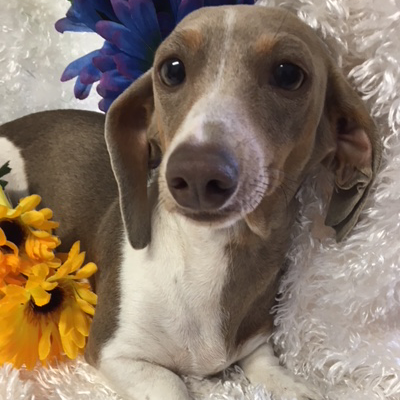 We're proud to announce that a few of our beloved Dachshunds are expecting puppies! We'll let you know when our little bundles of joy arrive—watch for birth announcements on our Facebook page. Please note that estimated delivery dates may not be the same as actual delivery dates. *All Delivery Dates are estimated. **Potential colors and markings are based upon past experience; however, we cannot guarantee any specific colors or markings will be present in a particular litter of puppies. ©Dachshunds Unlimited. All Rights Reserved.